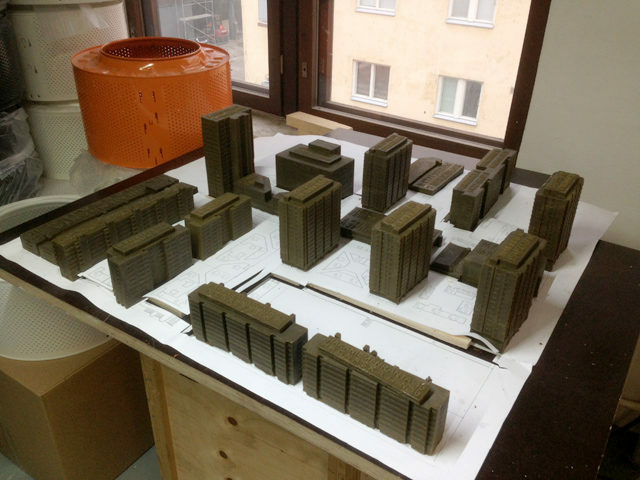 Merihaka is a seashore residential area in central Helsinki, Finland consisting of large high-rise concrete housing blocks. 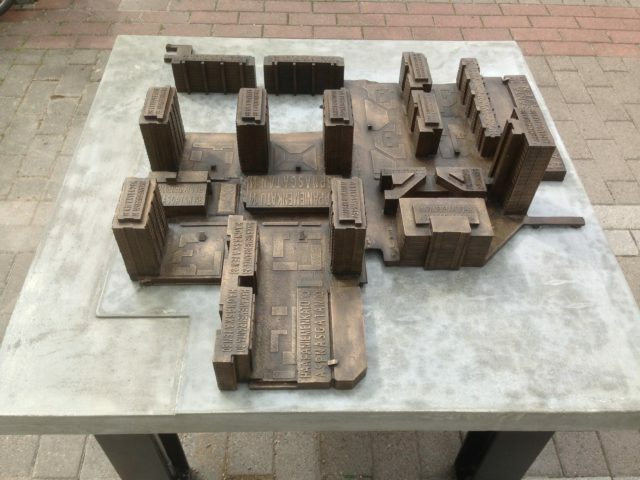 We realised a way finding model in Bronze. 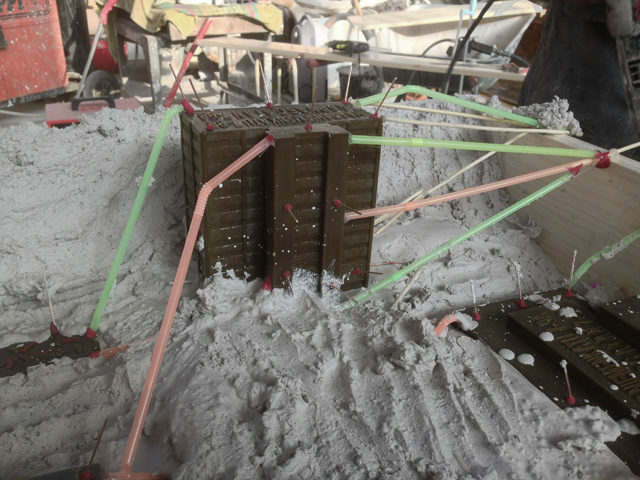 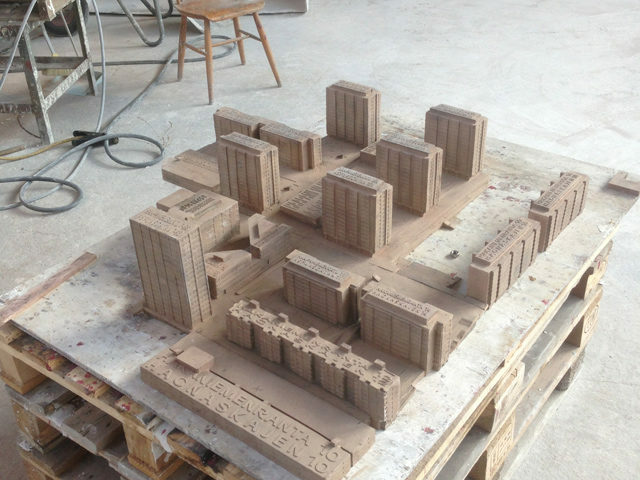 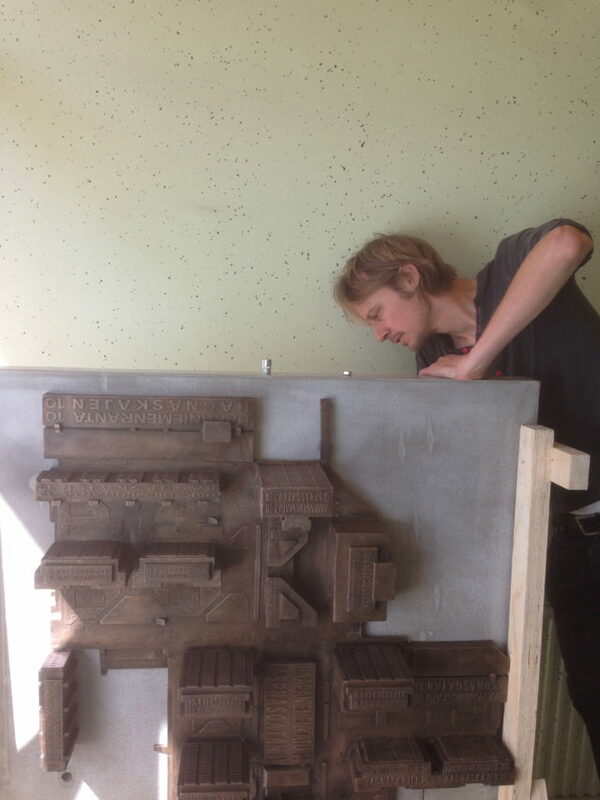 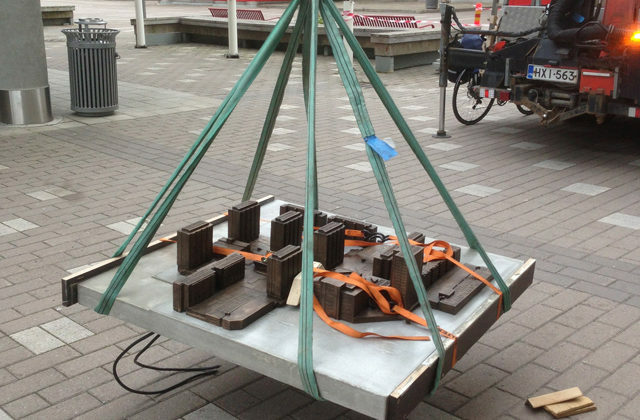 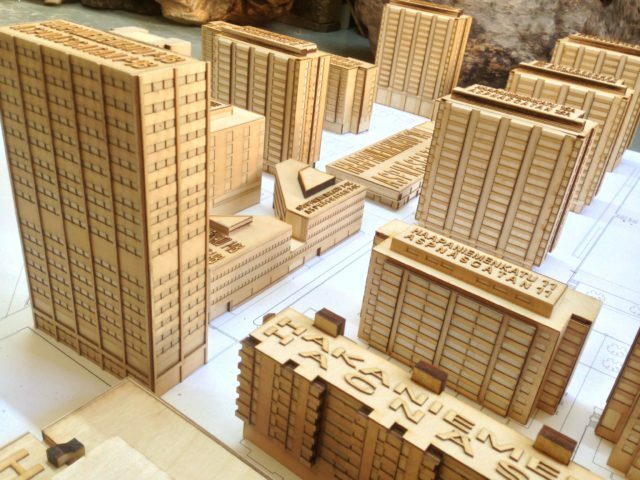 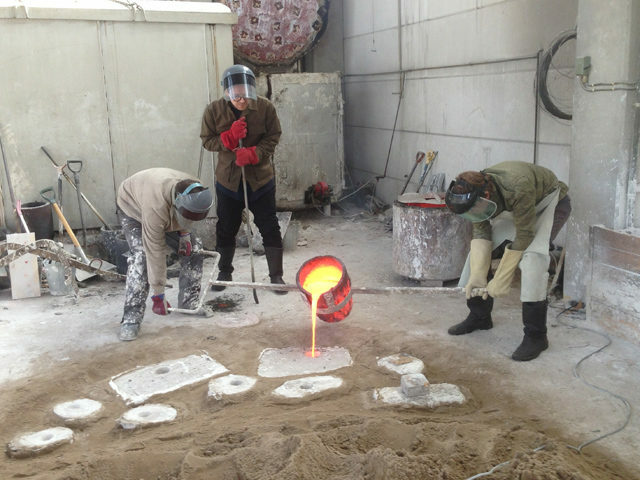 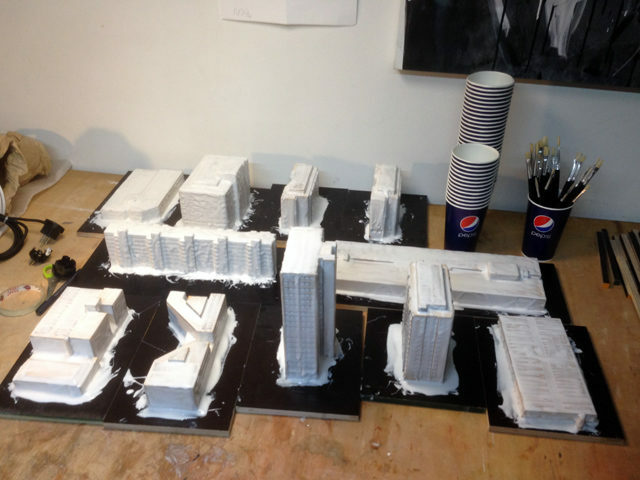 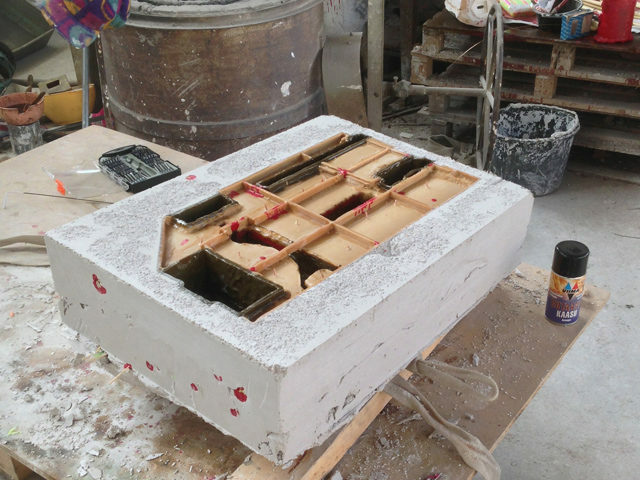 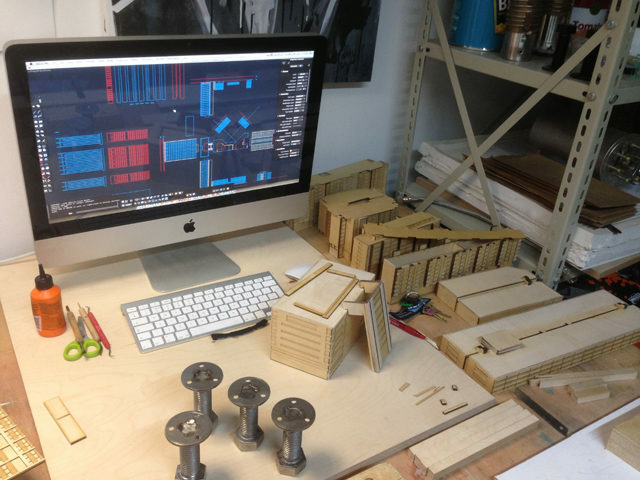 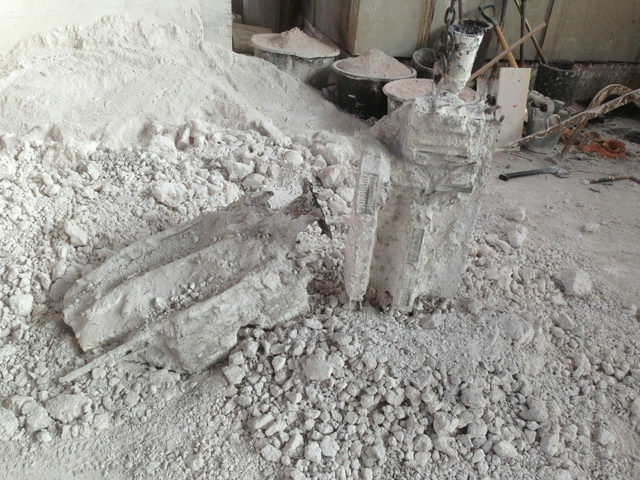 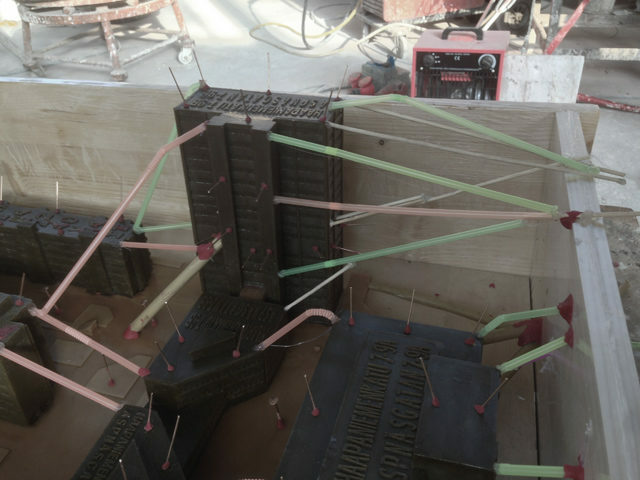 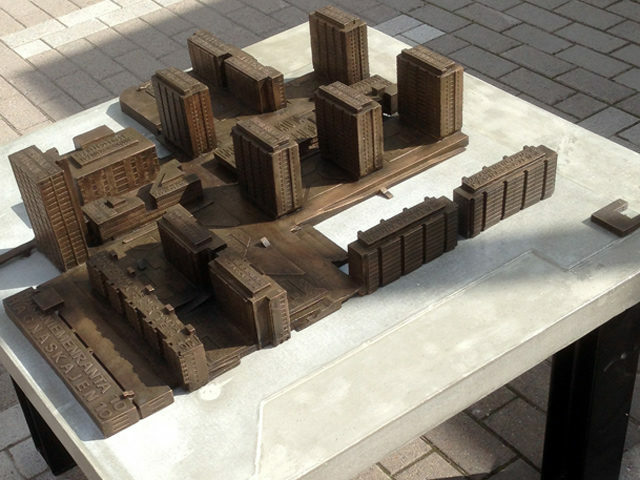 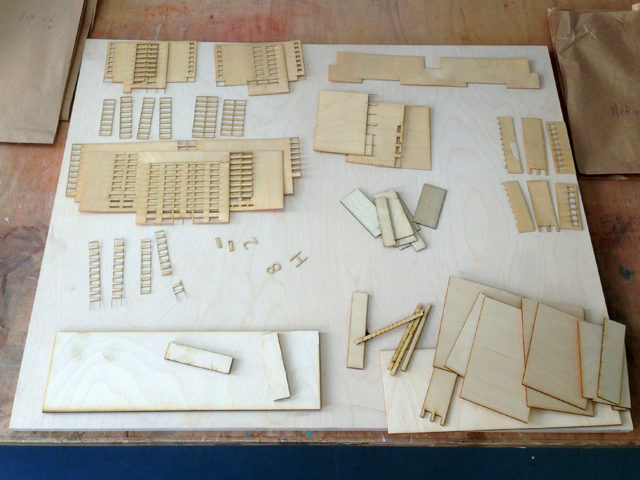 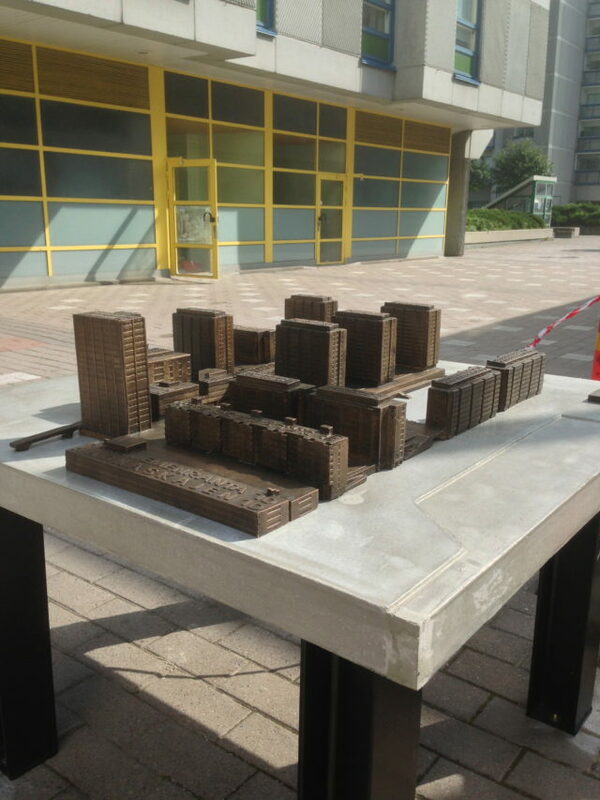 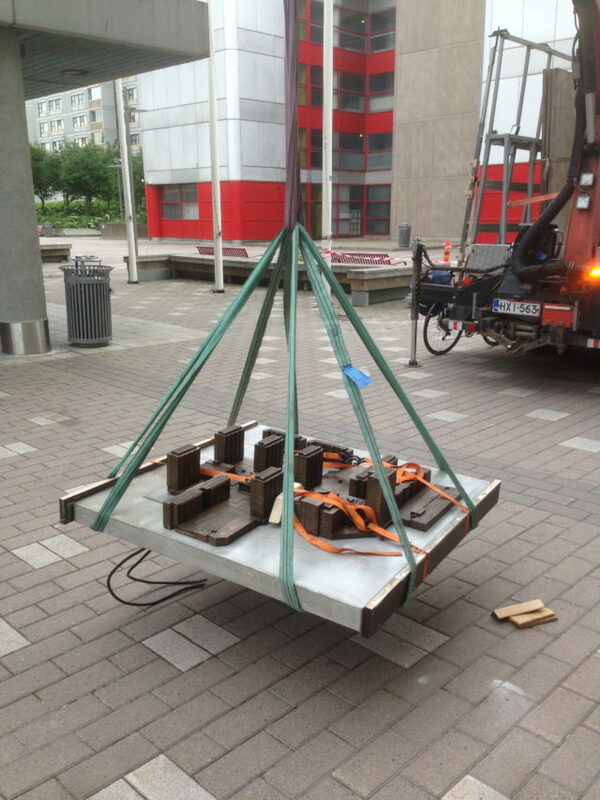 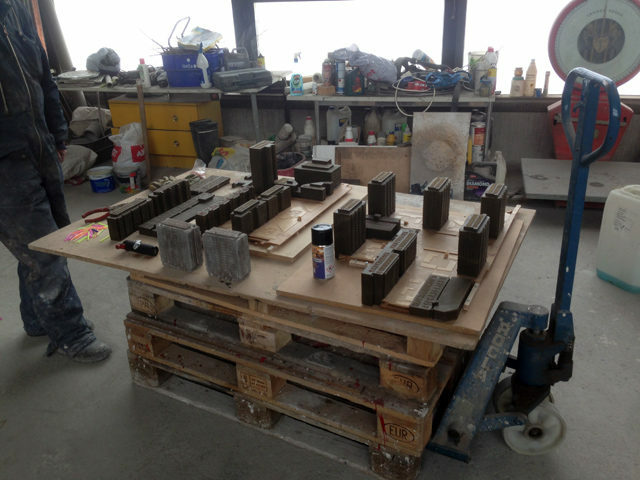 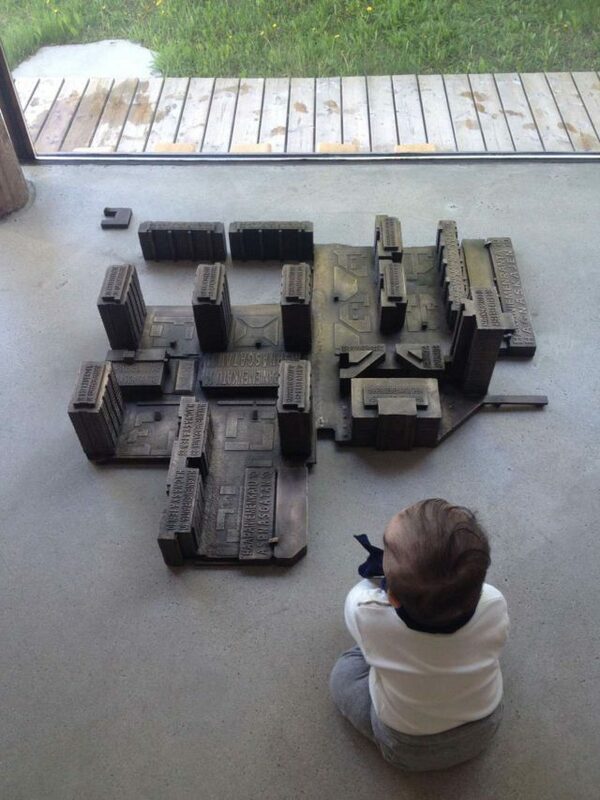 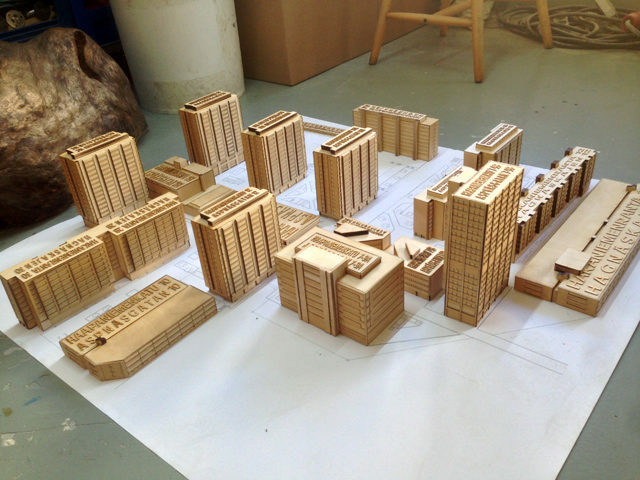 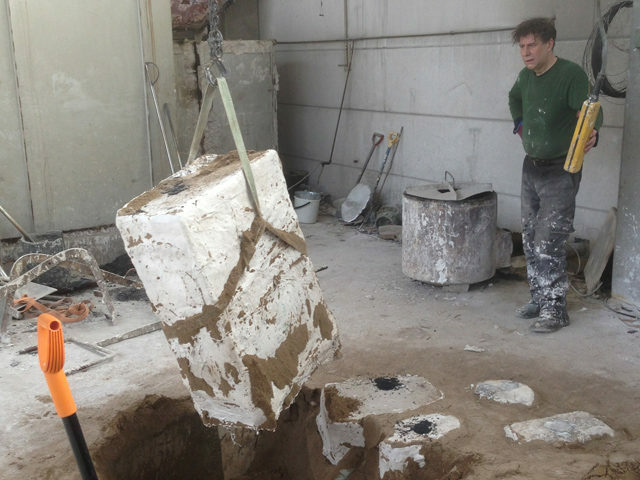 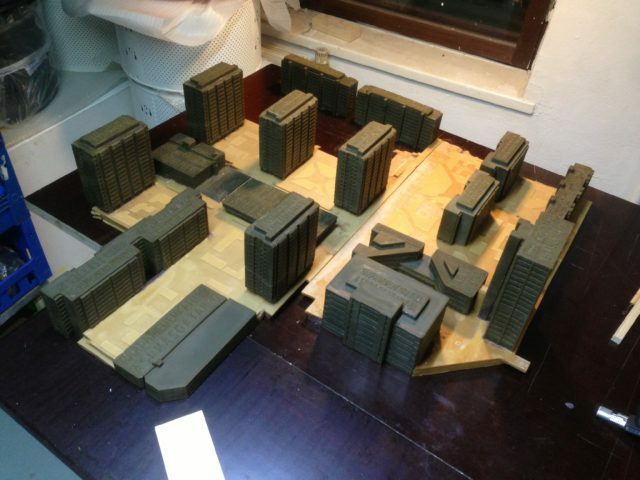 A process which started with glueing together miniatures buildings in wood to the casting of a 110 kg bronze.